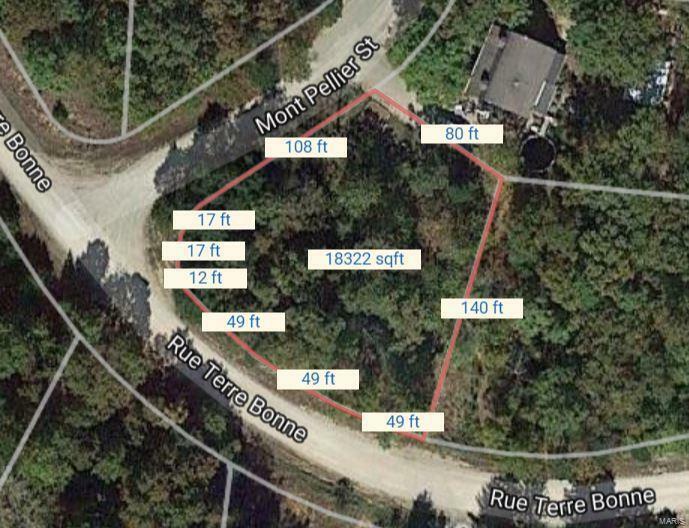 Large, almost 1/2 acre, corner building lot in Terre du Lac lake and golf resort. Buy now and build later. Ownership of property in Terre du Lac gives you access to 16 different lakes for fishing, swimming, boating, and water skiing. Annual assessment is only $257 per year on a vacant lot.